This research guide supports the Money Matters project at Pensacola State College. Others interested in better money management will also find useful information here. 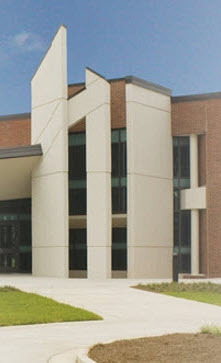 The Edward M. Chadbourne Library at Pensacola State College houses over 80,000 books, 46 computers, study rooms and a coffee shop. Click image to go to Pensacola State's Cash Course website. 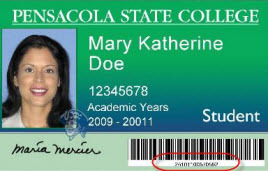 Place quotes around phrases: "fake news"
Borrower ID: Use the 14-digit barcode at the bottom of your Pensacola State College ID card. PIN: Last 4 digits of your Social Security number.